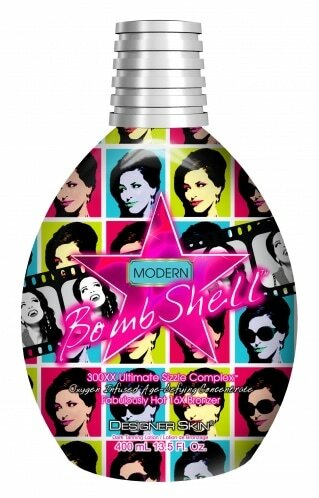 At Club Tan, we offer products specifically formulated for the indoor tanning experience! Why should you use a tanning product? Your skin will be healthy and hydrated. You will tan 50% more than without lotion. Your healthy skin will hold your tan much longer. 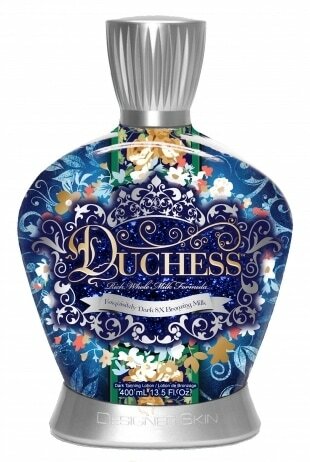 It's very important to understand that indoor tanning lotions are different from outdoor tanning lotions. you should NEVER use a regular suntan lotion in a tanning bed. Regular suntan lotions usually contain sunscreen. Natural UV rays from the sun are in a widely varying environment whereas indoor tanning beds are in a controlled environment, thus calling for different solutions for enhancement and protection of the skin. Because of this, indoor tanning limits your exposure to UV rays by limiting the tan time in the bed. With outdoor UV exposure, you limit your skin's exposure by selecting the appropriate SPF. 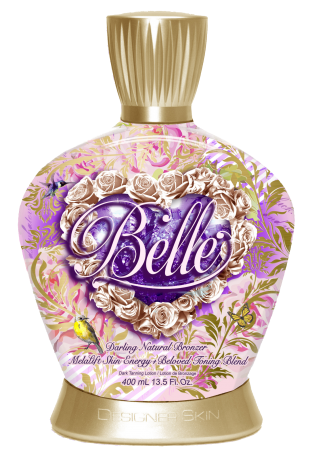 Indoor tanning lotions are specifically formulated to enhance the effect of UV rays (typically 95% of UVA and 5% of UVB, +/- 3%). The SPF found in outdoor lotions block both UVA and UVB rays which largely counteracts the benefits of indoor tanning. 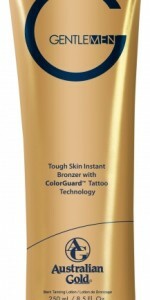 Regular suntan lotions with SPF are designed to protect you during long term exposure. 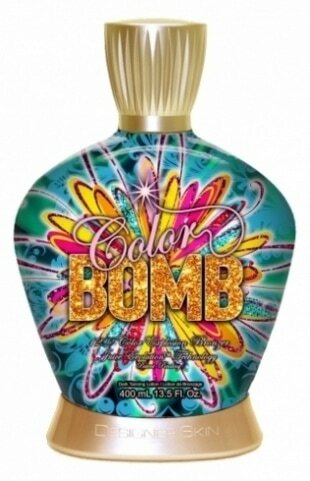 Indoor tanning lotions are designed for shorter, more intense indoor tanning sessions resulting in a deeper, quicker tan. 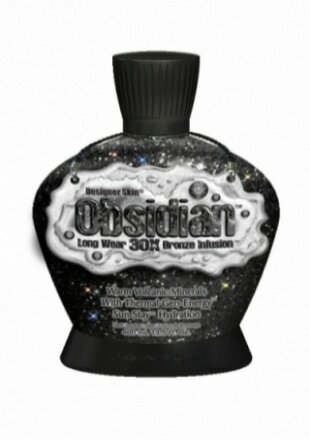 Regular suntan lotions will damage the acrylic materials that tanning beds are made of. The acrylics are porous and expand when the bulbs heat up. 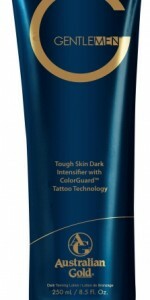 In addition, using regular tanning lotion in a tanning bed leaves a film on the acrylic that ultimately restricts the tanning process and limits the tan you obtain. 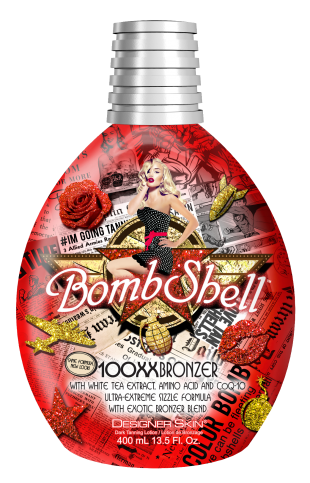 Products specifically formulated for indoor tanning enhance and stimulate the body's natural tanning process. 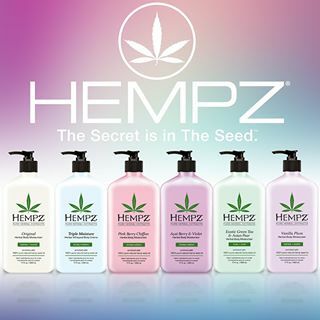 Indoor lotions protect the moisture levels in your skin, allowing your pores to open up and magnify your UV exposure. By controlling your tanning process through magnification. 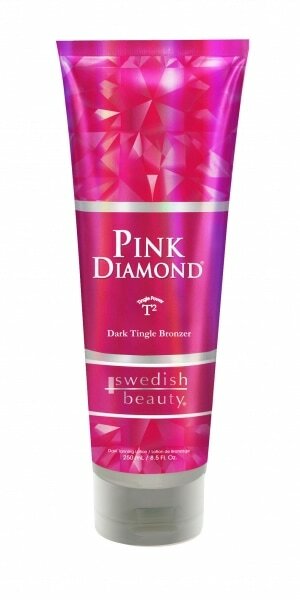 moisturization, and skin conditioning, you will get a deeper and longer lasting tan. 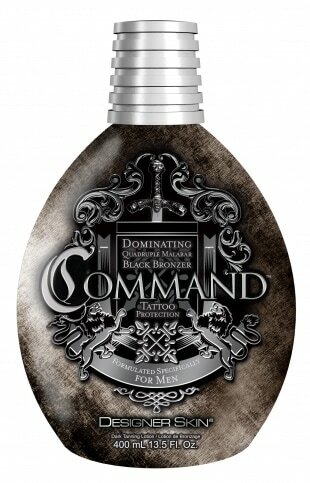 Skin conditioning may just be the most important and often overlooked part of the tanning process. 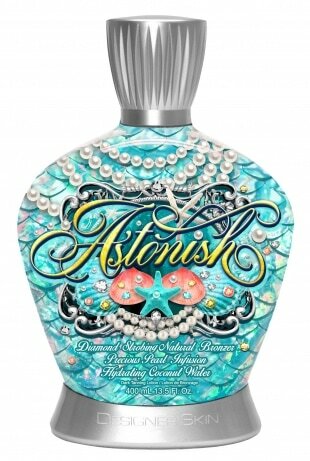 This is what makes one tanning lotion better than another. Tanning is a biological process requiring a specific sequence of reactions in your skin and having the right nutrients available is crucial to this process. That's the real benefit to using indoor tanning lotions. 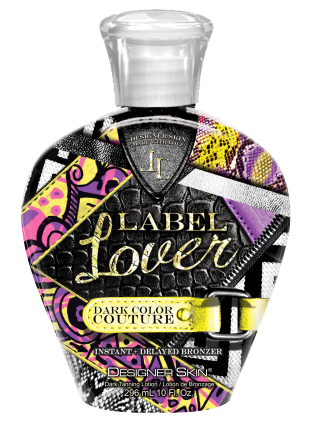 Many of the high-quality indoor tanning lotions have a refractive prism of natural oils that cause a magnification of UV light that helps intensify your tan. 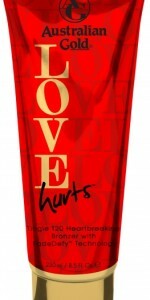 Indoor tanning lotions that contain vitamins, natural oils, minerals. anti-oxidants, natural botanical extracts, and aloe vera give your skin the extra moisture needed to achieve a deeper tan that will last longer than dry, unhealthy skin. Dry skin reflects UV light, so if you are not using an indoor tanning lotion, you can be wasting up to 50% of your tanning session. According to a study done by the American Tanning Institute, 100% of those using indoor tanning lotions showed an over-all improvement in tan-ability. a product you’ll love – one that will give you the great results you’re looking for! Here are a few of the many products we offer.